ImagePrint 9 is just around the corner so we thought now would be a great time to offer our blog readers an exclusive preview of the new features you can expect with its anticipated August release. The first change you’ll notice with ImagePrint 9 is the new Side Bar. Now all commonly used settings will be visible at a glance–no more wading through multiple windows to get to the settings you need. This should make setting up a print faster than ever and mistakes should be much easier to avoid. Selecting files has gotten easier too with our new Image Strip. Its streamlined interface can be docked vertically or horizontally, plus it allows for favorite image folders to be set and quickly returned to. Keeping with the “easier” theme–with ImagePrint 9 we’ll be introducing a completely new method of choosing printer profiles—Choose by paper name. Cryptic profile filenames will be a thing of the past—just tell us the paper you’re using and the quality settings you need, and presto–ImagePrint will take care of picking the correct file from our huge library of ICC paper profiles. And get this… if the profile is not available on your computer, ImagePrint will now automatically retrieve it from our online profile library if you have an internet connection. ColorByte is already famous for our black & white printing but with ImagePrint 9 we take it to a new level with greatly expanded toning controls. 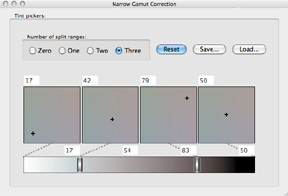 We’ve taken our traditional Narrow Gamut Toning with Split Tones and given it a new interface while adding two additional tint picker zones. That’s right, you can now control the tint individually in four distinct tonal ranges. And that’s not all– we’re also introducing Wide Gamut Toning. Now you’ll have the ability to tone and split tone in any hue, not just those close to neutral. This makes techniques like brown toning a snap to achieve. Large format printers will love our new Shuffle feature which automatically rearranges images on your page to save paper. Determining the most efficient layout when lots of images are involved can be a long, computer-intensive process with literally millions of combinations to churn through, but with Shuffle our advanced algorithms cycle through the most promising candidates first. 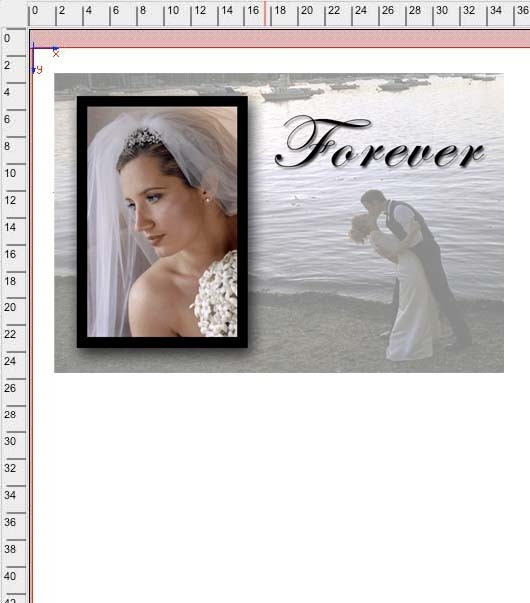 Throughout the process we always show you the current “best” layout so you can make the call to go ahead and print or keep trying to find an even better arrangement. 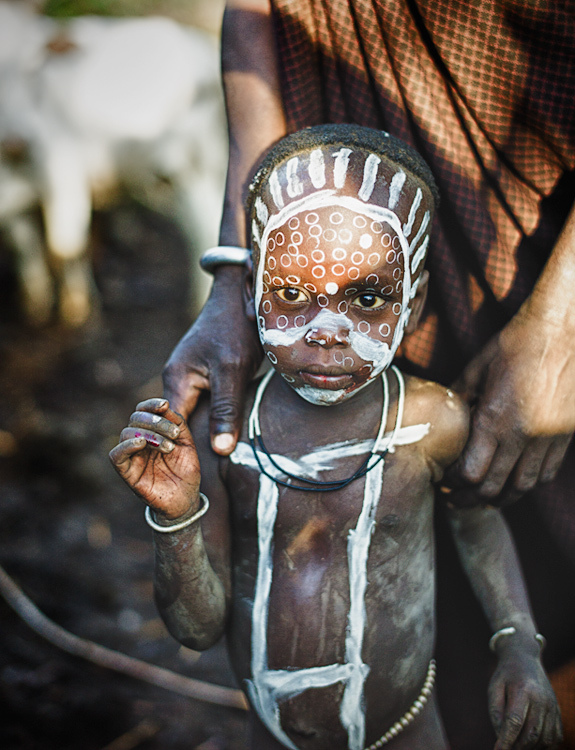 For the first time ever, ImagePrint 9 will be translated into languages other than English. German will be our first localization and should be available with the launch of version 9, but we plan to add more languages in the months after. For Mac users, ImagePrint 9 will be the first version of ImagePrint to be compatible with OS X 10.7 (Lion). Version 9 will be also work fine with OS X 10.6, 10.5 and 10.4. For Windows users, ImagePrint 9.0 is compatible with Windows 7, Vista and XP. ImagePrint 9 has an expected August, 2011 release date. Any new purchases or upgrades since April 15th 2011 will get version 9 for free.